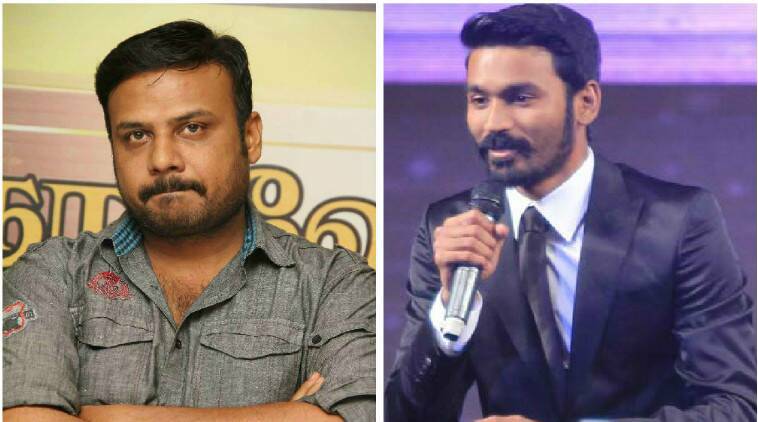 Dhanush - Prabhu Solomon movie officially confirmed! Earlier there was news that after Kayal, Prabhu Solomon will be directing a film which will have Dhanush in the lead role. Home » Dhanush | Prabhu Solomon » Dhanush - Prabhu Solomon movie officially confirmed! This has been officially announced. Prabhu Solomon will be directing a film which is to be produced by T G Thiagarajan under the banner Sathyajyothi Films. Dhanush will be donning the lead role and D Imman will compose the music. D Imman had composed music for the Dhanush starrer Thiruvilayadal Aarambam in 2006. Now after 9 years Dhanush and Imman are joining hands. In between, D Imman had composed music for one song which begins with the lines Paalakkaattu Pakkathiley in the Dhanush starrer Yaaradi Nee Mohini. V Mahendran will be handling the camera in this high budgeted film. Don Max Doss will be editing the film. Other cast and crew will be announced in a short span of time.